Charging your electric vehicle at home helps you save time and money— especially when the charging process is intelligently integrated into your home energy system. 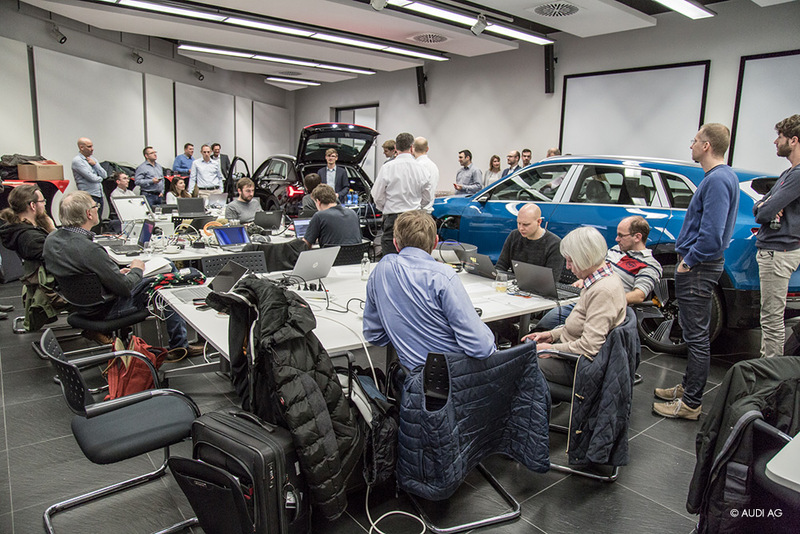 At the 3rd E-Mobility Plugfest hosted by the EEBUS Initiative at the Audi plant in Brussels, communication between the charging infrastructure and other energy generators and consumers was put to the test. The event was attended by SMA employees Bo Lønborg Müller and Matthias Groene. We spoke to them about what’s new in the world of e-mobility. 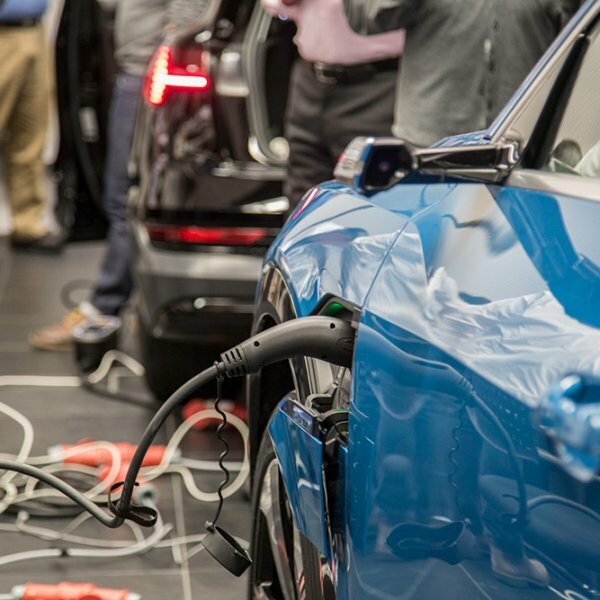 For the third time ever, energy management and e-mobility experts gathered to test their latest developments and how their components interact. What makes the Plugfest so special? 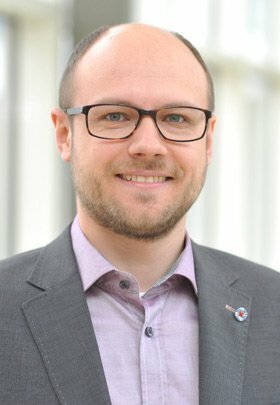 Matthias: For me, there are two key aspects that make the EEBUS Plugfest so interesting. One aspect is technical in nature. The companies bring their devices with them so that they can “talk” to each another. For example, they connect charging stations and chargers in a network and then check whether they understand each another. If problems arise, they have to clarify whether that’s because of how the EEBUS specification has been implemented or maybe because the specification is ambiguous. The second aspect is that, at an EEBUS Plugfest, it’s not only the devices that are networked, but also the people who otherwise speak only on the phone and meet only rarely or not at all. Bo: The Plugfests give us the opportunity to share ideas, discuss potential partnerships and learn how we can enhance and refine our products and services. Whatever happens, we always come away with lots of exciting new ideas. 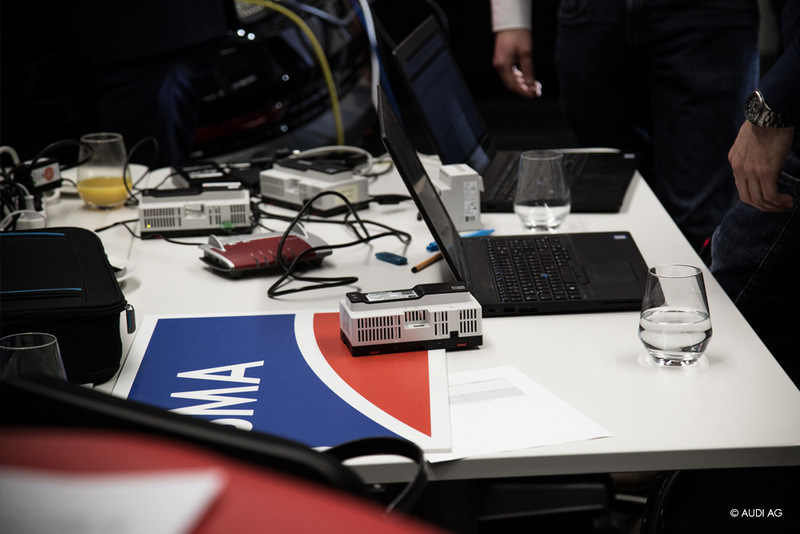 What exactly was put to the test in Brussels and what are the results? 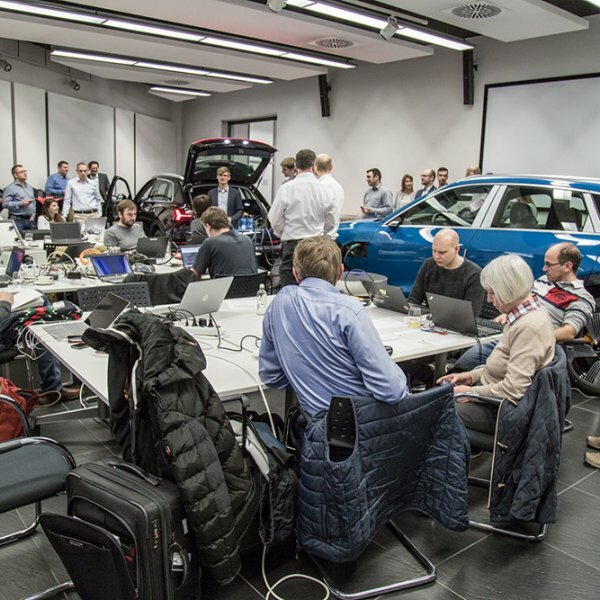 Matthias: The Plugfest at Audi was attended by around ten companies, who brought along their devices—including charging stations and energy managers. Among other things, we tested the communication between the new SMA Energy Meter powered by ennexOS and the charging stations. 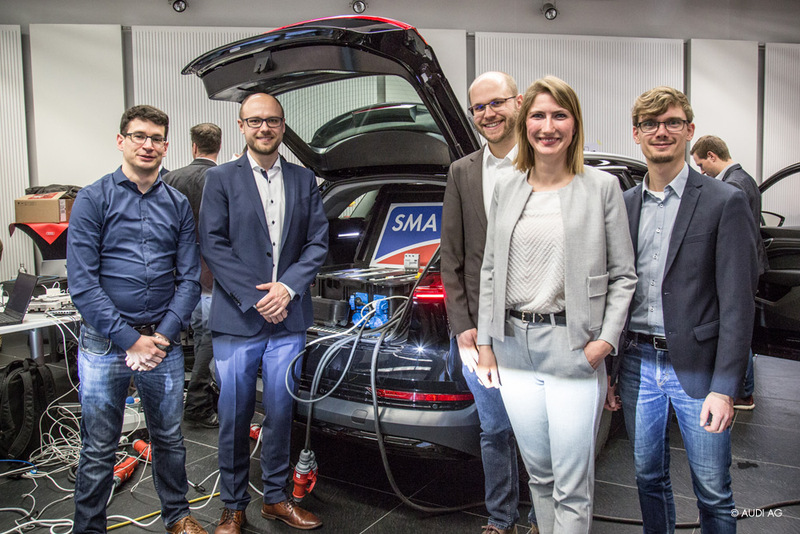 It was really impressive to see the entire chain of devices and processes involved: From the energy manager that coordinates the current flows in the home, the charging station that ensures safe and reliable charging, right through to the electric car itself. Bo: Thanks to the SMA ennexOS Energy Management Platform, we were thus able to test multiple new e-mobility functions—functions that will enable customers to prioritize renewable energies. This will help cut the costs involved in charging electric vehicles. Overload protection is another important feature. This means that you can always use the highest possible amount of power for charging without the risk of triggering the overcurrent protective device. When will the systems be available? 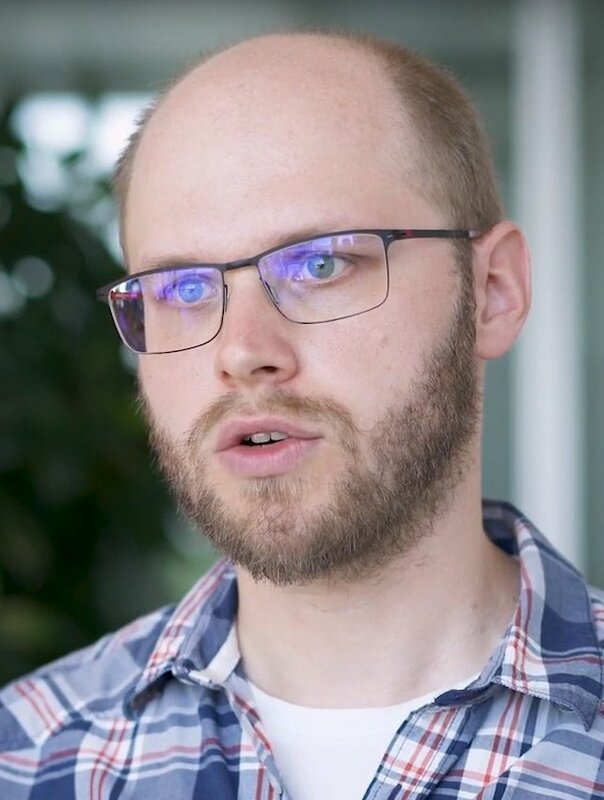 Matthias: Now that the Plugfest is over, we can focus on the final few QA measures. 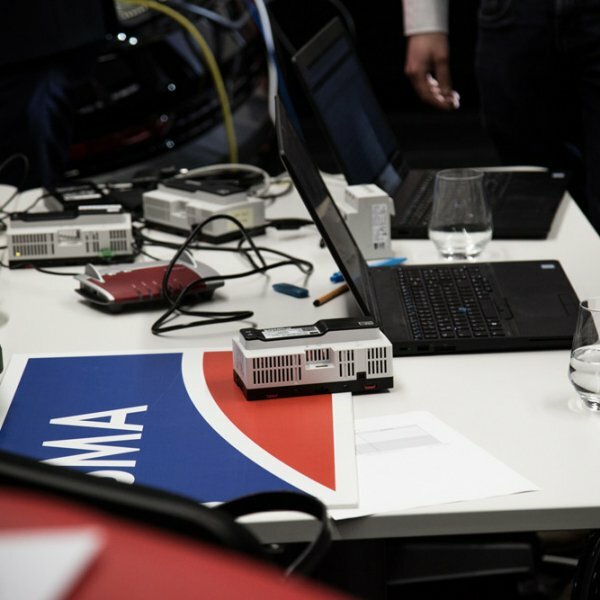 The SMA Energy Meter powered by ennexOS will be available this year, and we will ensure compatibility with EEBUS charging stations by means of a software update as soon as compatible charging stations are launched. 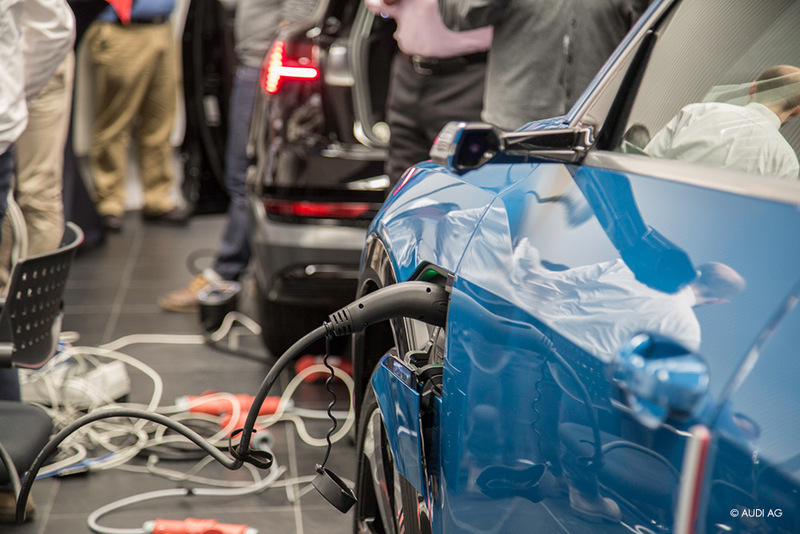 The functionality will definitely be available when our partner Audi launches the Connect charging system. What advice would you give to people who are considering buying an electric vehicle? 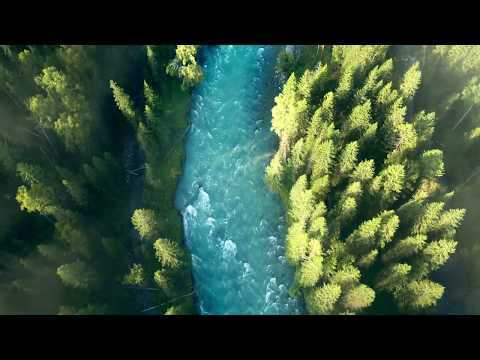 Bo: Whether you’re interested in the new, all-electric Audi e-tron or one of the many other electric vehicles already available on the market, everybody should do themselves a favor and think about intelligent charging solutions. They can save you a lot of money, especially if you already have or are planning a PV system. 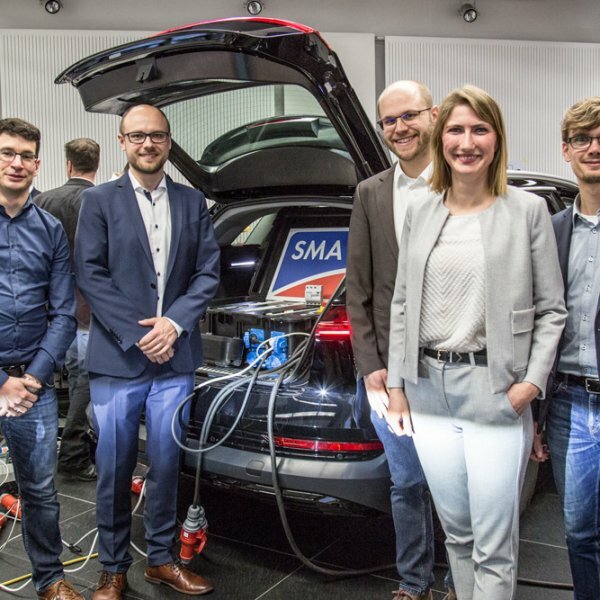 Both the Sunny Home Manager 2.0, which seamlessly integrates the Mennekes charging station into the domestic energy management system, and the SMA solution for the Connect charging system for the Audi e-tron are the perfect solutions here.